Flashy cars, electric cars, even cars that cost as much as a house. All were mixed in with the cars we see on the roads every day as part of the Silicon Valley Auto Show, which kicked off Thursday. 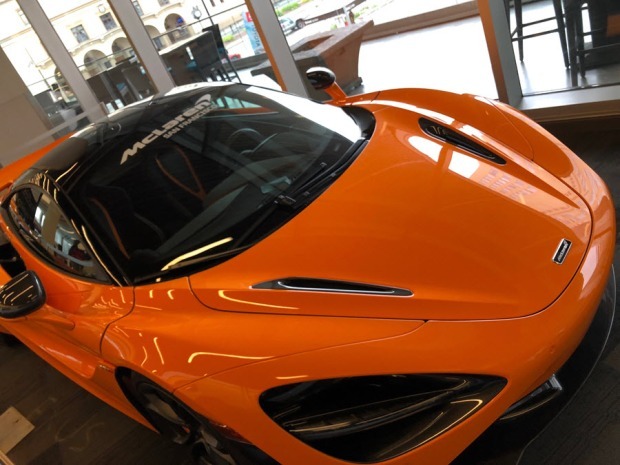 The four-day car show at San Jose McEnery Convention Center is full of technology that hints at what we’ll be driving next in the Bay Area. Or maybe what will be riding in while the car does all the driving. There's a rumor that millennials don’t buy cars and don’t even like cars. But don’t tell the people at the auto show's opening day. "This is my senior design project," San Jose State student Joey Zhu said. Zhu and his fellow engineering and computer science students at San Jose State are designing and building cars, some that drive themselves. "It’s a good idea to train students for the future," he said. "We’re doing some pretty cool things." The show is focused specifically on the Bay Area, where more electric cars are on the roads than anywhere else in the country. 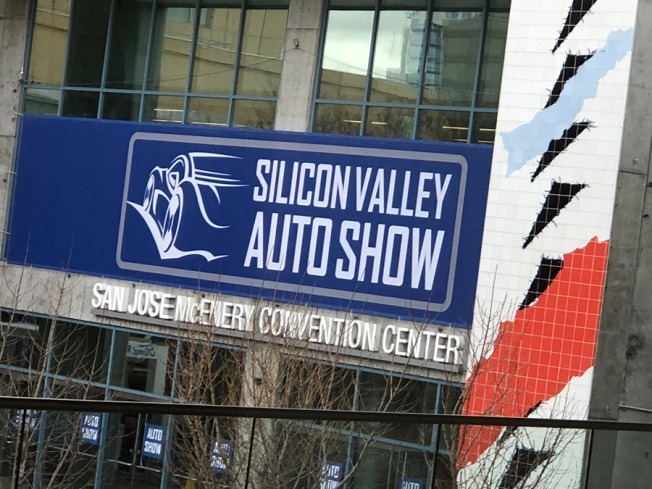 "I think you can attribute that to new technology, better battery technology, as well as I think there’s a demand to get into those carpool lanes," said DeeDee Taft of the SV Auto Show. Meanwhile plenty of cars, such as the $420,000 Rolls Royce SUV, are aimed at those with lots of money. "You’re not put off by the prices," San Jose resident Emmanuel Waters said. "No, after all, I spend so much on houses." Even millennials were looking for something to drive. "I would like to strap a Tesla battery onto a hot rod if possible," SJSU junior Ralph Orteza said. Who knows? He may be able to do that someday.